Fundraising can be an engaging, exciting way to get the whole family involved with doing some good for others in the world. From raising money for a cause you believe in to volunteering as a family, there are plenty of ways that you can get the whole household involved in fundraising and charitable activities. Of course, everyone is different, and therefore, some children are likely to be much more enthusiastic about the prospect of fundraising than others. While positivity, encouragement and explaining the benefits of fundraising can be great ways to show the younger members of your family why it is so important, arguably the best way to get them actively involved is to lead by example. After all, if your children see you performing good deeds and acts of kindness on a regular basis, the chances are that they will simply see it as just another part of daily life. 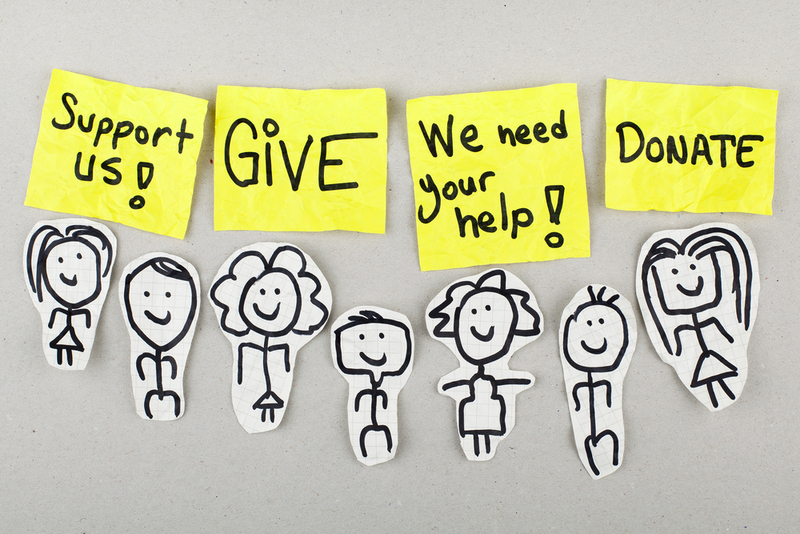 So, with that in mind, here are some top tips for fundraising with your whole family! If you are going to be dedicating your time and money to something, you want it to be something that you personally consider worthwhile. Whether it is a local hospice or homeless shelter, an animal welfare organisation or an international charity, make sure to pick out a cause that suits you and your family. If you are struggling to decide who to support, why not consider setting up a child sponsorship and allowing your children to actively help vulnerable young people across the world? Once you have chosen your cause or charity, the next step is to decide how you want to fundraise and show your support for them. Two of the easiest and most obvious ways are to collect monetary donations or volunteer your time – both of which can be tailored to meet your family’s strengths and preferences. This is particularly important if you are new to fundraising – don’t expect your fundraiser to be a resounding success straight off the mark and similarly, you shouldn’t set an unrealistic target amount of donations to reach. Not only will this demotivate and demoralise you, but it could also prevent your children from making the most of the opportunity and it could discourage them from wanting to take part. Although there is a fine line between asking friends, family members and colleagues for help and ending up spending money you don’t really have on things you don’t really want, you should never be afraid to ask the people around you for help and support. Even if some people aren’t able to help out, the chances are that others will be more than happy to play their part. If your child’s school allows it, you could even ask if they can run a fundraising event like a bake sale to help their cause. 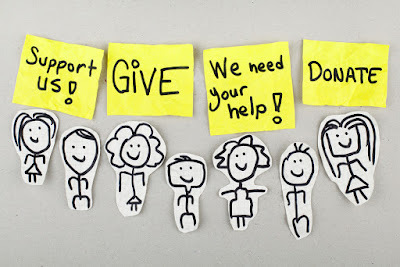 Fundraising should be a whole family experience, not a solo activity. Avoid placing the entire workload on one person’s shoulders and instead, try to work together and utilise one another’s strengths in order to make your fundraising activities as enjoyable and successful as possible. If you do end up struggling with motivation, it can be a good idea to try and chart your progress in order to keep morale high and provide some much-needed encouragement! Ultimately, fundraising should always be a fun and enjoyable activity – something to look forward to rather than simply doing it out of obligation. 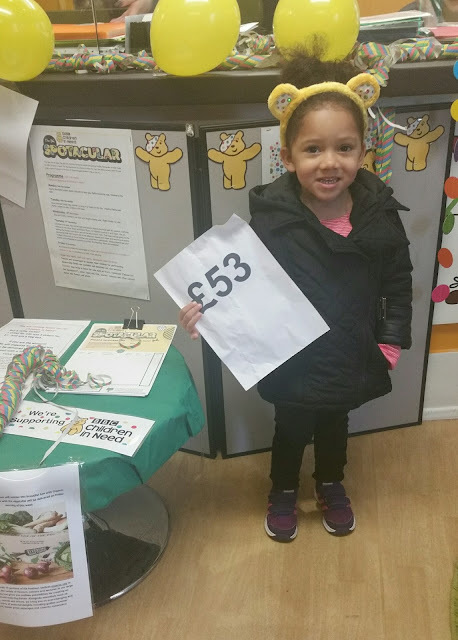 Hopefully, by working together as a family and incorporating creativity and passion into your chosen fundraising activities, you will soon find the little ones loving fundraising as much as you do!